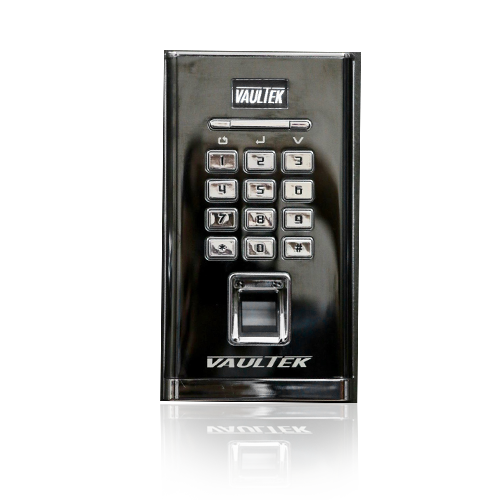 We are a reputed manufacturer, supplier, trader and retailer of quality assortment of Security Appliances made by using top grade raw components. Our broad range of safe & locks are quite popular in the market for effective performance standards. We offer a complete range of electronic and mechanical security system for home, office, apartments, hotels, banks and more. These products are made using innovative engineering concepts and best quality of raw materials. We also offer accessories for locks such as light, siren and anti-fish rollers.